Baby showers are now a popular event in the UK with gender reveal parties soon catching up. Looking forward to the arrival of a new baby is an exciting time for the whole family and what is the best way to celebrate? Well to eat cake of course! Baby showers are a chance to enjoy a wonderful celebration before the baby arrives and the theme or style of the party is completely up to the individual. Some prefer a relaxed affair, where others enjoy a large party with extravagant flower arrangements and games. However you choose to celebrate the arrival of your baby, we have a baby shower cake display idea for you. Take a look at our brilliant ideas below, so you can have the baby shower that you dreamed of, while of course enjoying several slices of cake. Our first great idea for your baby shower cake display is to create a wonderful classic high tea affair with cupcake stands. 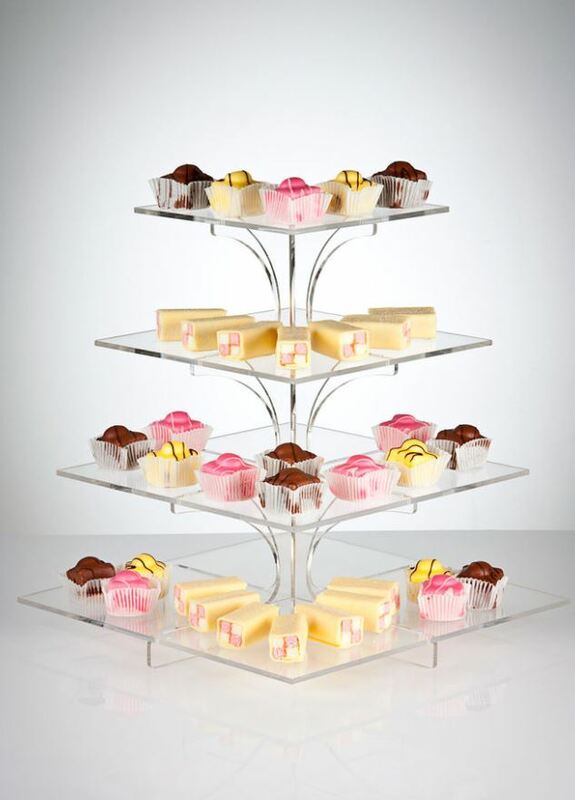 We offer a huge range of cupcake stands from 2 tier to 7 tiers all with different designs. You can go for a simple clear acrylic, or play with patterns to suit your style. Why not choose different heights spread across a table to create a wonderful Mad Hatter’s Tea Party effect. Using small balls of cake covered in a range of designs may just be the perfect thing if you are thinking about holding an event that includes canapés. Easy to hold and eat with just one bite, cake pops are the ultimate finger food for those with a sweet tooth. But how do you display them at your baby shower? We offer a range of cake pop stands from clear to frosted acrylic that are easy to clean and will suit any colour scheme for your event. 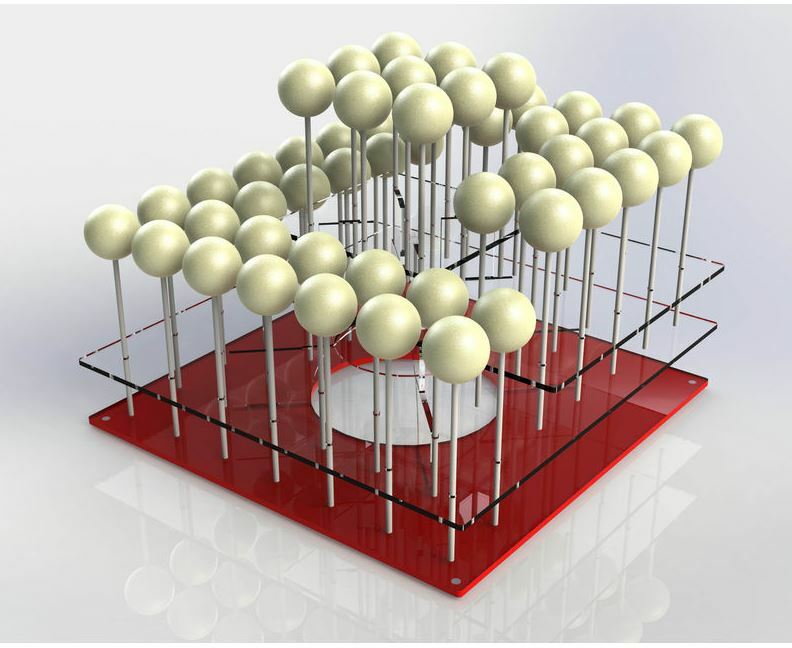 The little holes in the stands mean that your cake pops stay upright and can be selected easily without tugging at the stand. The ultimate sophisticated treat, macarons can be created in a range of colours and flavours to suit your baby shower. The one issue that many have is the struggle to display them. Scattered on a plate certainly isn’t the way to create an eye catching baby shower cake display. 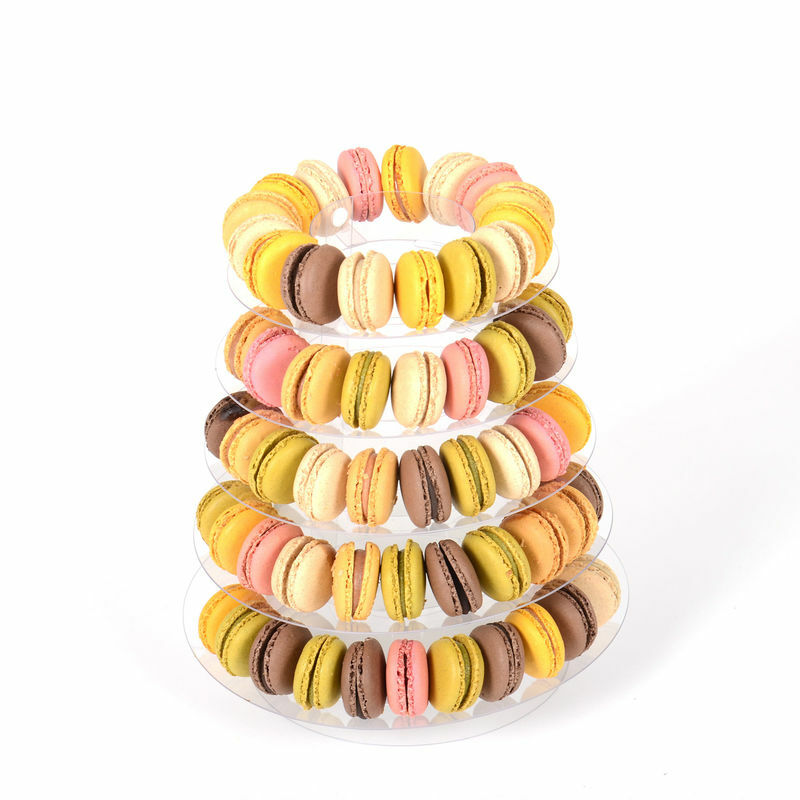 Our macaron stand is elegant and sturdy, with a slight curve on each tier so you can stand up your macarons without them toppling off. Why not display your macarons in alternating colours to create a fun effect? A classic way of displaying cakes often seen at weddings, a tired cake stand will definitely provide that wow factor you are looking for at your baby shower. Choose different sized cakes spread out on different height tiers to create a stand out theme that your guests will love. 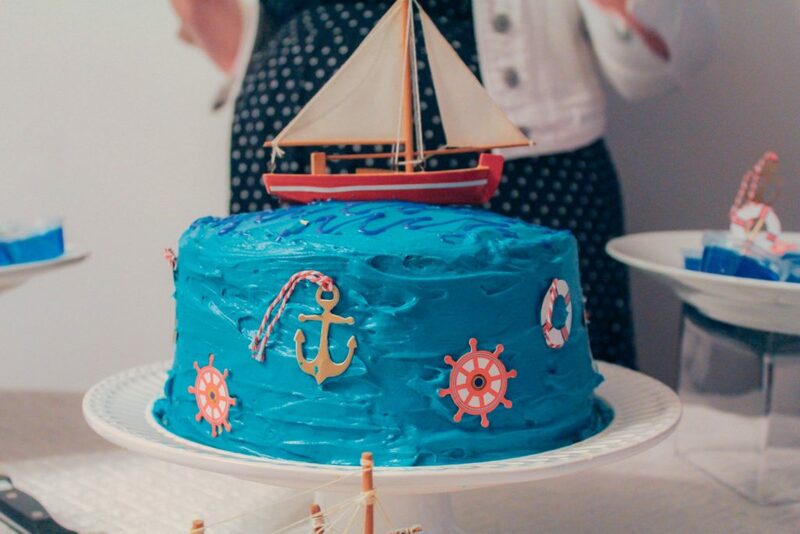 We hope that these ideas have helped you decide on what type of baby shower cake display you would like. 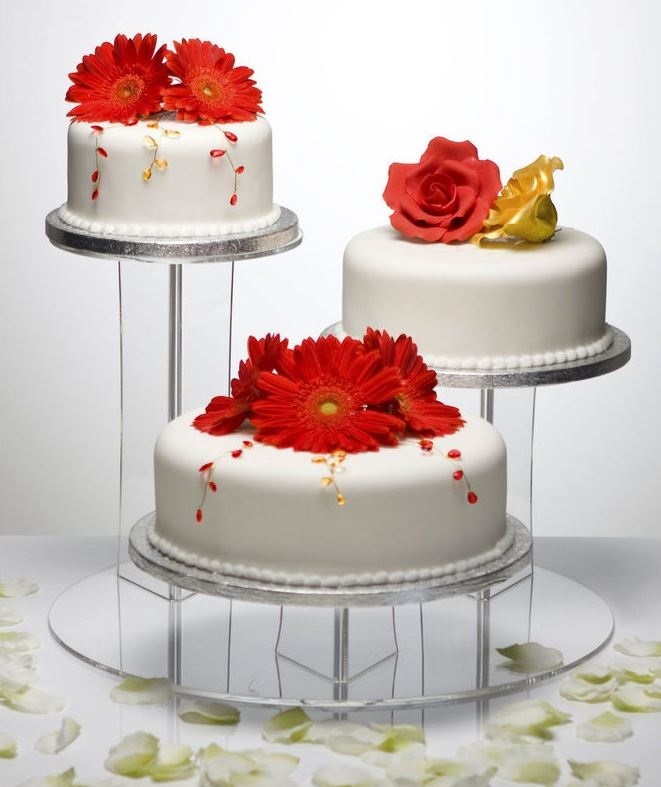 To view our entire range of cake stands click here.